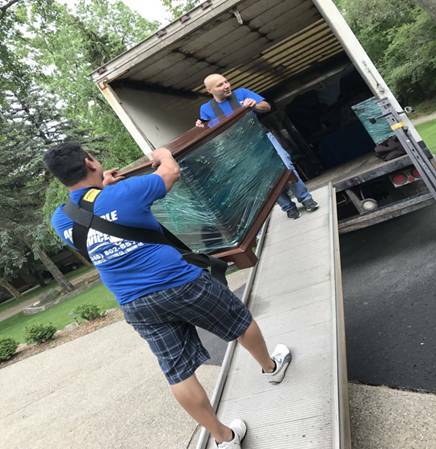 Affordable Moving Services Provides “Labor Only” moving services. This is for when you already have a truck or POD and you need the man power to load and/or unload. A lot of people choose this service when moving long distances. We have lots of experience doing these types of moves. What are the things you should know when hiring labor only? If you’re moving out of state and driving your own truck, it is highly recommended to rent or buy your own moving blankets. Affordable Moving Services LLC will wrap your furniture but we do not provide the moving blankets or pads. You should also provide straps to secure your furniture in the truck. We provide shrink wrap for your furniture. We come equipped with dollies and the appropriate tools to disassemble and re-assemble furniture.